In this article we will get list of Event receivers attached to SiteCollection or Web Levels. 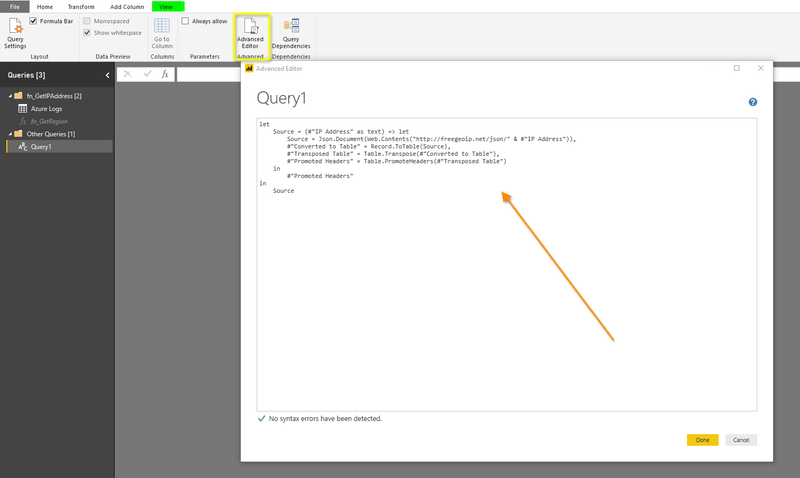 This entry was posted in Automation, Development, Scripting, Walkthrough and tagged Event Receivers, SharePoint Client Browser, SharePoint Online. 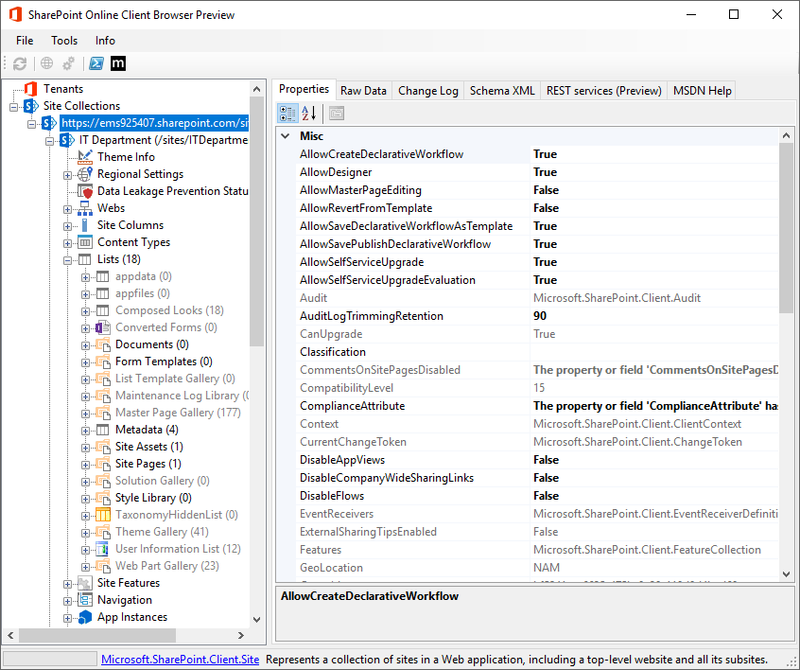 This entry was posted in Automation, Development, Scripting, Walkthrough and tagged Adminstrators, PnP, PnPSiteCollectionAdmin, SharePoint Online, SPOService. Site Owner received an email for Access Request, once her logged to the site, he faced the below issue. and assign to Owners, Members, Visitors to the right Groups. This works perfectly fine ! This entry was posted in Troubleshooting, Walkthrough and tagged pending request, permsetup, Request approval failed. 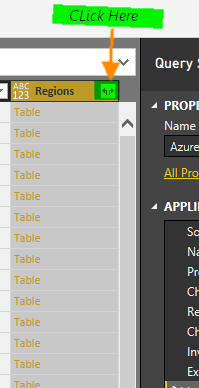 I had a request from a client, where he has an Excel sheet with list of IP addresses as well as other information, and he want to convert those IP address to the equivalent country and list in PowerBI. You should see the default data, which is your data retrieved by your IP address. Now, all the columns is appeared clearly. and you can use it to draw your maps. 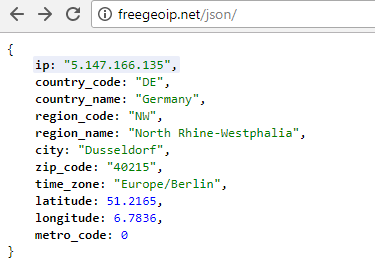 This entry was posted in Development, Walkthrough and tagged IP to Countries, Map from IP Addresses, Map WebService, PowerBI Map.